DITA has a reputation for being bold, striking and on trend, which is exactly why Leightons Farnham have decided to take on the brand - to offer their customers a style of frame that really breaks the mould in terms of fashion. DITA brings a premium level of quality to its elite clientele. Regarded as a benchmark for design, DITA are at the top of their game and they’re not stopping there. With over 20 years of experience DITA produce high quality frames with care and precision that can be felt in each and every pair of glasses. 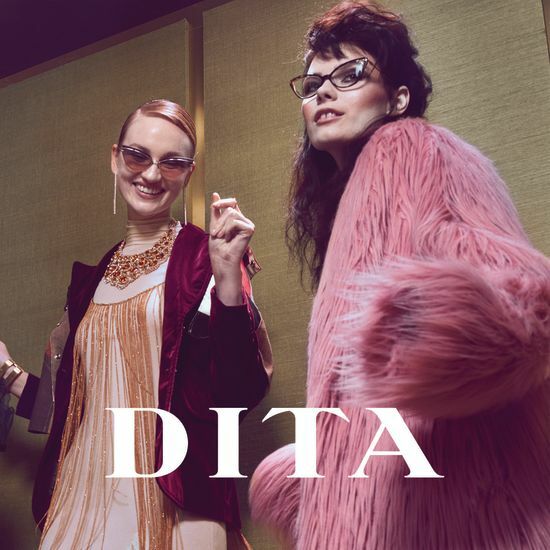 DITA eyewear is currently available in our Farnham branch, offering a new, on-trend option for the fashion-conscious customer. The brand has already proven popular with us, so don’t hesitate to pop into our Farnham branch to have a look. If you feel you may need a new prescription before purchasing a pair of DITA glasses, you can book an appointment online with the Farnham team or call them on 01252 711 369.